• Fixes to resolve freezes in Chapter 1. • Fixes to ensure that you can continue through the Archive room. I loved it! 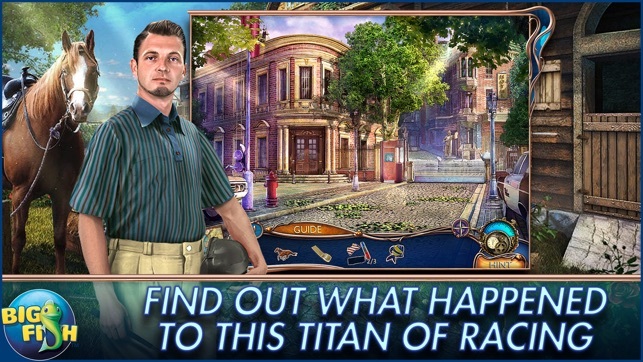 It had just the right amount of HOS mixed in with a lot of different puzzles. The graphics are great and the storyline entertaining. This is by far the best of the series to date. As a fan of horse racing, this was my favorite Big Fish game to date. 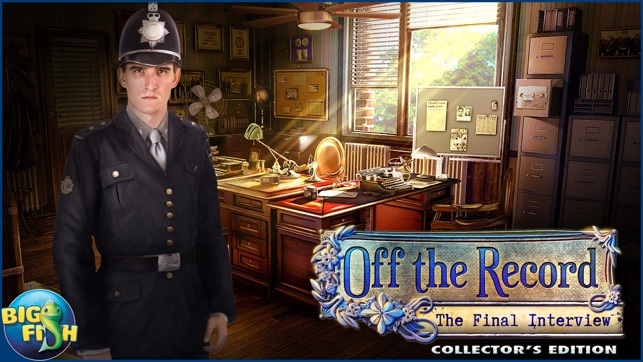 The storyline was entertaining and the variety of games and HOPs was perfect for me. I look forward to more like this! Brush Up Your Horse Sense With The Final Interview! I almost didn't purchase The Final Interview because I assumed it was only about betting, horse tracks, and figuring the odds. Was I ever wrong! 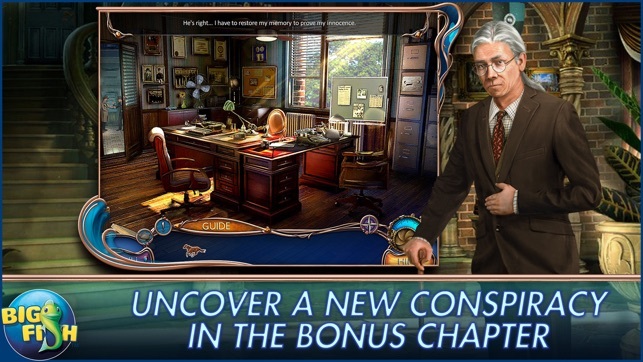 This is a great detective Hidden Object game, even if you're not a horse racing fan! 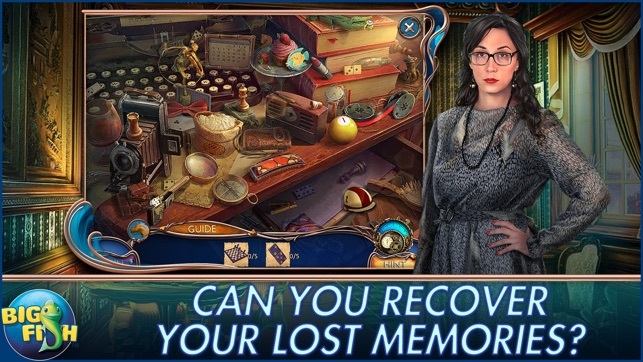 You have amnesia, and can't remember what happened during your interview with philanthropist Mr. Reedly. The police suspect that you harmed him during your meeting, and you need to prove your innocence. 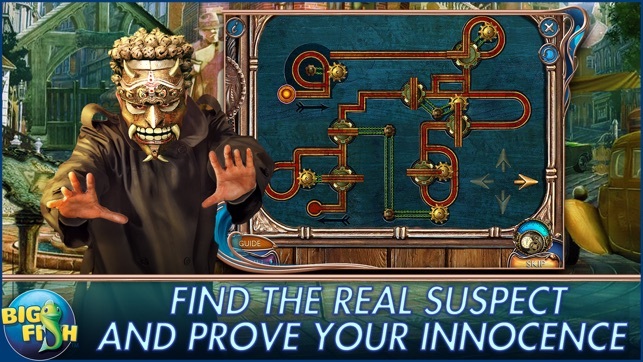 Great Hint and Skip enhance the varied puzzles. 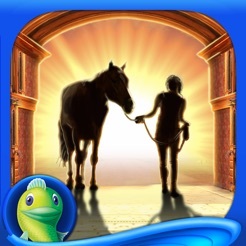 Yes, there is even a Horse Race puzzle where you arrange obstacles to vary the outcome! Each scene has Hidden Teakettles and Alphabet Letters. There are also Morphing Objects and Accessories, like fancy hats. As you quiz the friends of Mr. Reedly, your memories float back, one at a time (in a cool, wavy vision, like an unfocused TV.) The entire game is well-designed and flawless. I would suggest you gallop onto the site and purchase at once!